With the approaching rainy season, it becomes imperative to have the roof clean and the roof gutters cleared of any debris on your buildings. Any signs of roof moss not only look ugly but compromises the strength of the roof. You must call a professional company for roof moss removal and cleaning. 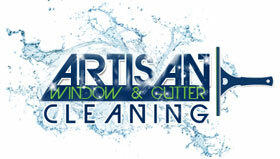 We at Artisan Window & Gutter Cleaning are a reputed roof cleaning company offering high-quality services in Camas, WA. Having been in the roof cleaning business for a long time, we know the intricacies of cleaning the roof and the benefits that it brings for home and business owners. 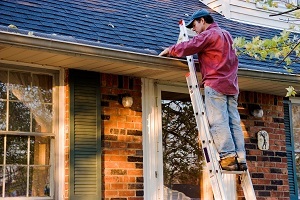 When you initiate the cleaning of the roof, you can come across minor repair requirements. This way you are able to protect the integrity of the roof of your home or business. We use the best roof cleaning products on the market, ensuring a thorough cleaning. It is essential to pick experts for roof moss removal as the task requires expertise and the right equipment. The use of the right roof moss removal products is essential to ensure thorough cleaning. 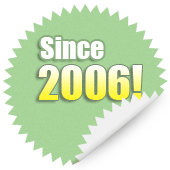 We have been offering roof moss removal services for Camas residents for a long time. You can rely on our roof moss removal services as we are well equipped and equally well trained. Give us a call today to learn more about our roof moss removal services and the affordability of such a cleaning. 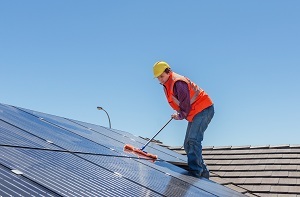 Choosing the best roof cleaning company in Camas can be a daunting task considering the fact that there are several companies offering these services. However, to ensure that you are getting the best services at the most effective pricing, you need to do your research. 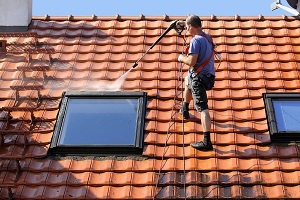 We are the ideal roof cleaning company to choose in Camas as we qualify on all these factors. You can take reviews regarding our high-quality services and affordable pricing from our past clients. 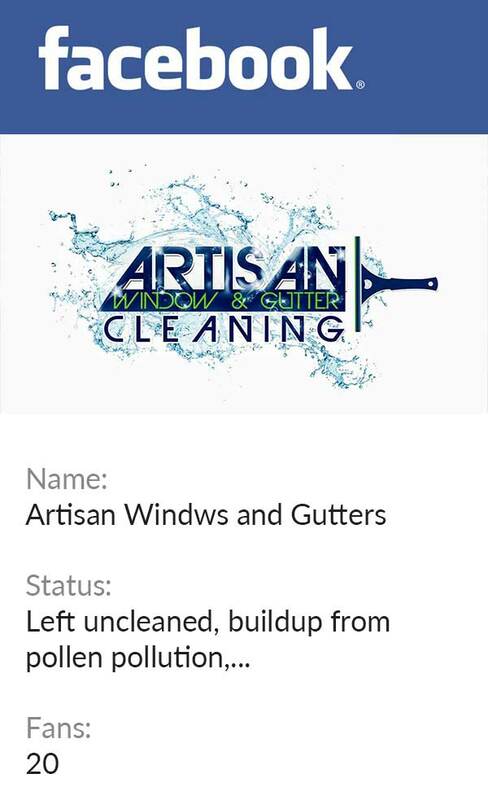 Feel free to call Artisan Window & Gutter Cleaning at (360) 605-3181 when you need an experienced roof cleaning company in Camas.